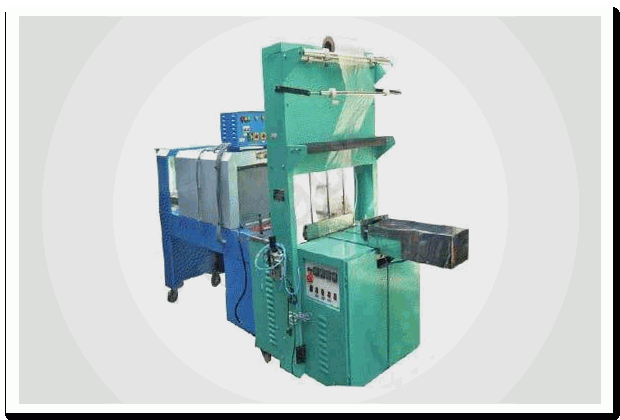 web sealer with shrink tunnel|manufacturers and Suppliers in Mumbai,India. We offer web sealer with shrink tunnel that is designed for unique and special packing requirements of our clients. Produced using advanced sophisticated machines and infrastructure, these machines are high in performance, utility, easy to operate and serve for long. We offer web sealer with shrink tunnel that is designed for unique and special packing requirements of our clients. Produced using advanced sophisticated machines and infrastructure, these machines are high in performance, utility, easy to operate and serve for long. Further, our range of machines finds wide application in various industries for varied purposes. Available in various specifications these can also be custom made as per the clients requirements. Speed up to 6 - 8 bags per min. Power 15 - 18 kw, 3 phase. (connected). Running 8 - 10 kw. Sensor based technology for sealing Purpose. Belt conveyor for product moving. Special double insulated chamber to Reduce power losses.